Made of Silver 35 a mono layer ultralight fabric with a water repellent treatment and a polyurethane coating. Full length zipper with chin protection. The jacket can be stowed into its own inner pocket. 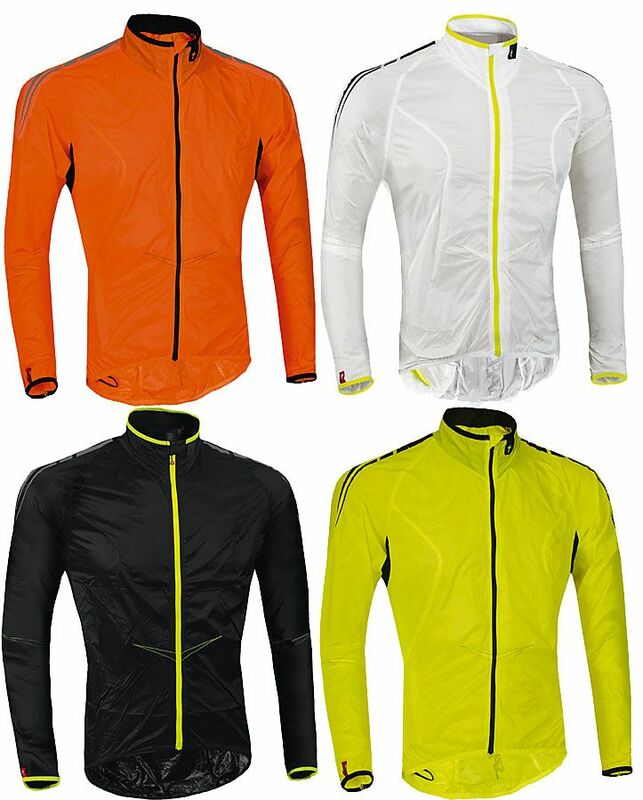 Please see below for delivery options for Specialized Comp Deflect Wind Jacket.